Thousands of years ago, few people lived on the planet. The people who were here lived a nomadic life, moving from place to place in search of food. They probably kept just a few things – clothing, tents, tools and weapons. They left little waste behind. As people moved to villages, their numbers grew. Conditions became crowded. People had more stuff. More stuff means more trash. In villages and cities, people dumped sewage into the streets. Imagine the smell – and the disease. Smoke from cooking fires filled the air. The villages and cities became polluted. Today, pollution is a bigger problem than ever. Not only do we have raw sewage and trash to deal with, but we have man-made chemicals that can pollute the water, air and land. Plastic was invented in the mid-20th century. Plastic is useful in many ways, but it doesn’t break down or biodegrade. Anything made with plastic piles up in landfills or pollutes the ocean, where it kills wildlife. Plastic can be recycled — made into other things. In developing countries, cities and towns don’t always have systems to process human waste. Raw sewage runs into the rivers and seas. This sewage can spread disease. It also causes algae to grow in the water. The algae use up the oxygen in the water so other aquatic plants and animals die. 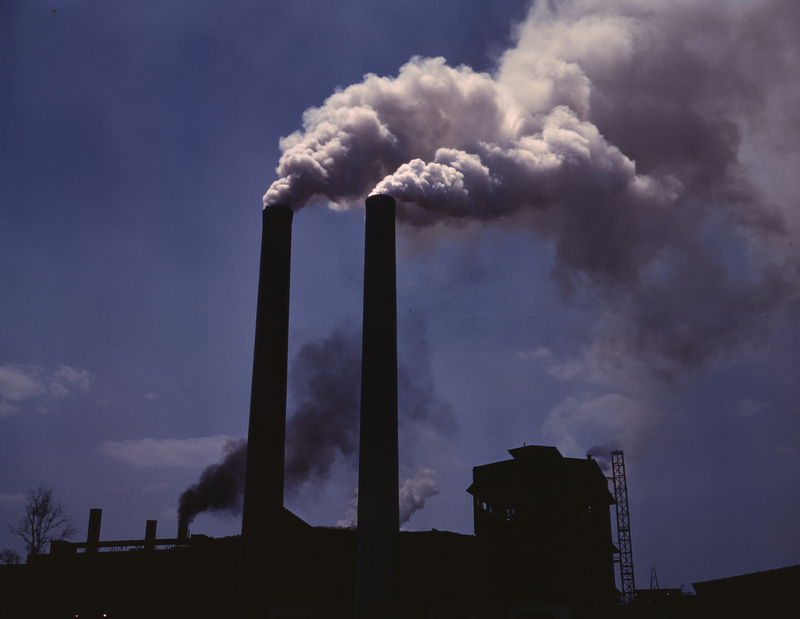 Some industries, such as chemical manufacturing, produce poisonous gases or waste as part of the manufacturing process. 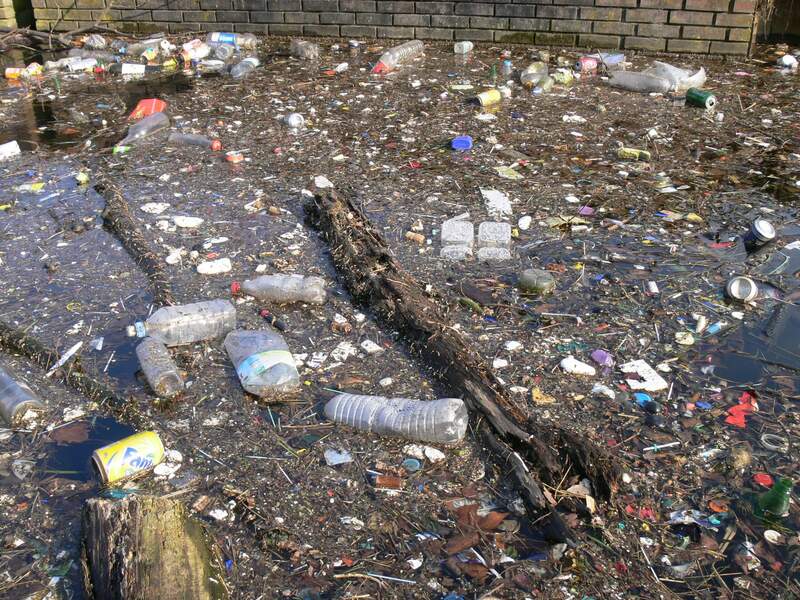 This waste is sometimes dumped into rivers, where it pollutes the water and kills animals and plants. The toxic water can also hurt humans. Smog from car fumes and factory smoke can cover cities, making it hard to breathe. When oil rigs in the ocean hit rocks, they spill oil into the sea. The oil kills sea animals and pollutes beaches. This is a video animation that explains what humans do that contribute to pollution and how to stop or minimize it. Question: How can I help reduce pollution? Answer: Always put trash in a trash can, rather than dropping it on the ground. Talk to your parents about recycling in your home. Try not use plastic bags for shopping, if you have to use plastic bags, keep them and reuse over and over. When you cannot use them anymore ask for paper bags or a cardboard box. Ask your parents to start a family compost bin. You put all the unused vegetable peels, banana skins, orange and apple peels etc. into the bin. All the rotting bits are eaten by worms and what is left is a soil that is rich in nutrients that can be used for plants etc. Grow your own veg – Not only is it fun to see something grow that you are responsible for, you can also eat it. By growing some of your own fruit and veg you cut out the need to go shopping with additional plastic bags. You do not need plastic containers. The food is organic and sprayed with insecticides. Question: What countries create the most plastic waste? Answer: Data taken in 2018 shows China, Indonesia and the Philippines are top 3 countries that mismanage plastics. In fairness all countries could do a lot more. The United States is in the top 20 of mismanaged plastic waste. Enjoyed the Free Geography Kids online resources all about Pollution info? Take the FREE & fun all about Pollution quiz and download FREE Pollution worksheet for kids. For lengthy info click here.